Why Is There A Chinese Military Space Station Hiding In Argentina? 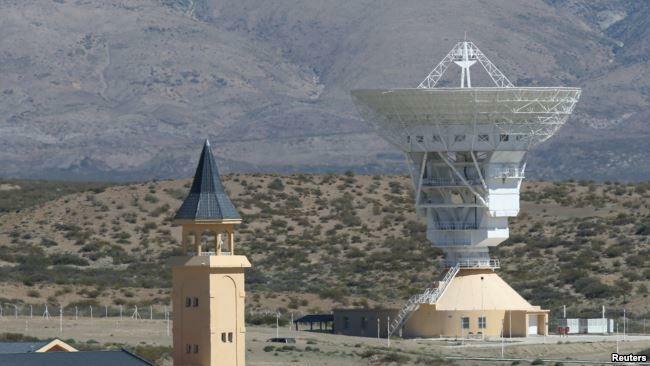 Senior Pentagon officials are becoming increasingly concerned that the Chinese military can monitor and target US satellites from a secret deep-space tracking facility in Las Lajas, Argentina. In testimony before the US Congress on Feburary 07, Admiral Craig Faller, the new commander of US Southern Command, warned about China’s rapid expansion into South America. Fallar told lawmakers that China actively supports autocratic governments in Cuba, Nicaragua, and Venezuela, and employs predatory lending practices across the continent. He said Beijing has been instrumental in developing infrastructure such as a secret antenna located in the deserts of Patagonia. US intelligence officials have been tracking the development of the facility since inception. In the last several years, a massive 16-story antenna has been erected on a 200-hectare compound located in the west of the country, at the northern end of Patagonia. An 8-foot high-security fence surrounds the space station, operates with limited oversight from Argentine officials, experts say. 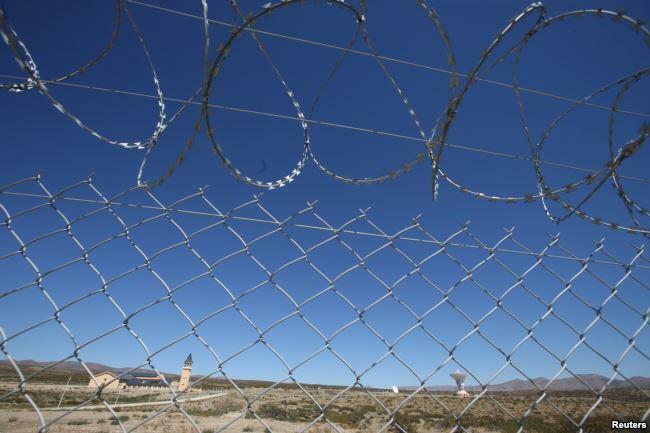 Brian Weeden, a space policy and security analyst with the Secure World Foundation, indicated that the US military deploys antennas similar to the one in Argentina. “Unless there is something specifically different about this, it’s a little bit of the pot calling the kettle black,” he said. However, US military officials are concerned that the antenna could be used for collecting sensitive information on the position and activity of US spy satellites. “Beijing could be in violation of the terms of its agreement with Argentina to only conduct civilian activities and may have the ability to monitor and potentially target U.S., allied, and partner space activities,” said Faller, who until recently served in the Pentagon as the top military aide to former Secretary of Defense James Mattis. Experts point out that Beijing’s claim to use the facility only for peaceful purposes could be deceptive, as the Chinese national space agency (who currently runs the facility) is closely linked with the People’s Liberation Army. Frank Rose, who served as US assistant secretary of state for arms control from 2014 to 2017 and is currently a senior fellow with the Brookings Institution, said the positioning of the antenna provides China with critical space coverage in the Western Hemispheres. Evan Ellis, an instructor of Latin American studies at the Strategic Studies Institute of the US Army War College, said the antenna's primary purpose might, in fact, be for space research. The features of the facility are "consistent with what the Chinese say that it is," he said, noting that the location in the Patagonia desert "does make a certain amount of sense" because scientists need antennas positioned across the world for deep-space observations. The personnel who operate the facility are either active-duty or former Chinese military, that is “not inherently nefarious” given how closely the army is tied with the Chinese space program, Ellis said. Ellis said there is a chance the facility could be used to collect sensitive data on commercial and military satellites that occasionally pass overhead. 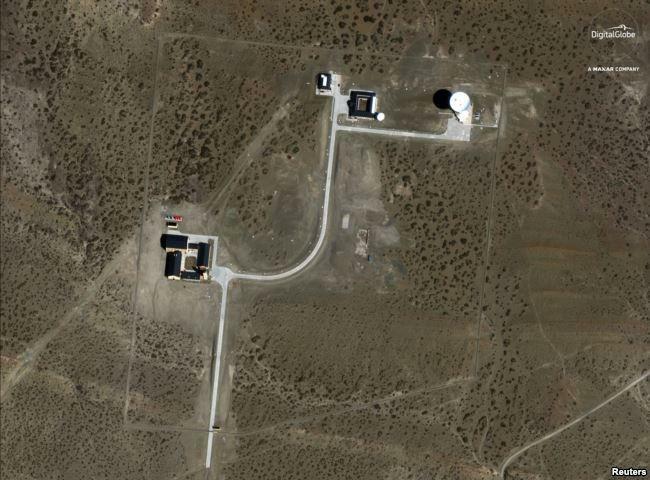 With the lack of openness and oversight at the secret Patagonian space station facility, it is anyone's guess what exactly the Chinese are doing in the Western Hemisphere.